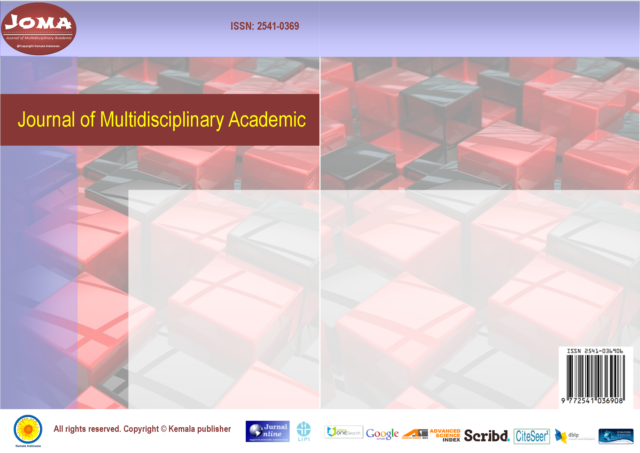 Journal of Multidisciplinary Academic (JoMA) was founded in 2014 by Indonesian International Student in Kajang, Malaysia. Many of the initial members were not practicing science, but after the dues were raised from $0 to $2 in 2015, the social hobbyists began dropping their membership, and the Society moved toward a membership made up primarily of professionals in the field as Multidisciplinary academics. The role of the Society as a scientific and professional group serving the Multidisciplinary sciences, which was established so well in the first few decades of the Society's history, has continued to the present. The JoMA now publishes in print and online ten well-respected scientific journals and an abstract journal. The author should follow the written rules set by the publisher, in the event of inconsistency in writing the editor reserves the right to return the writings to the author or refuse to be judged by the panelist panel set by the publisher. In the event of a multiple publication or has been issued to another issuer, Kemala Indonesia publishers shall be entitled to remove / remove the author's name in the publication. The lawsuit from the party who submitted the objection to the published paper will be borne by the authors who are teemantum on the paper. 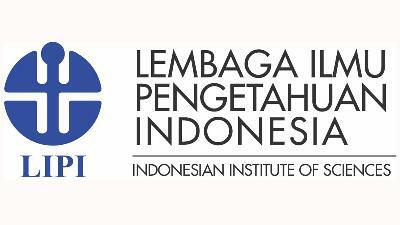 Kemala Indonesia publishers will provide a legal dispute letter on the paper openly. 4. Before submit final submission, please sent all document via email e.g. Final paper, Copyright form, and Payment statement (Bank transfer).